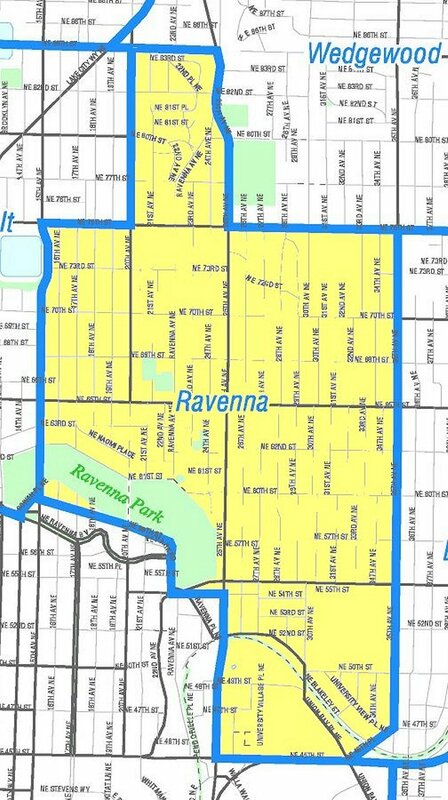 Ravenna is a quiet neighborhood in northeast Seattle named after Ravenna, Italy. 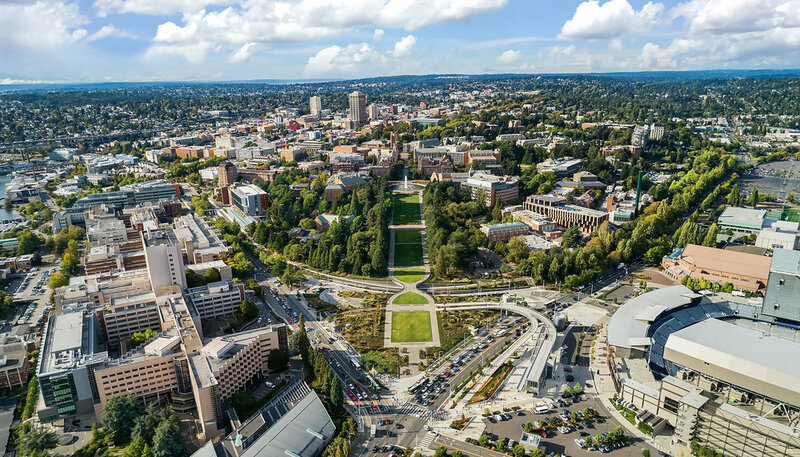 Students and professors from the nearby University of Washington call this home, but it's also popular with young families and professionals. 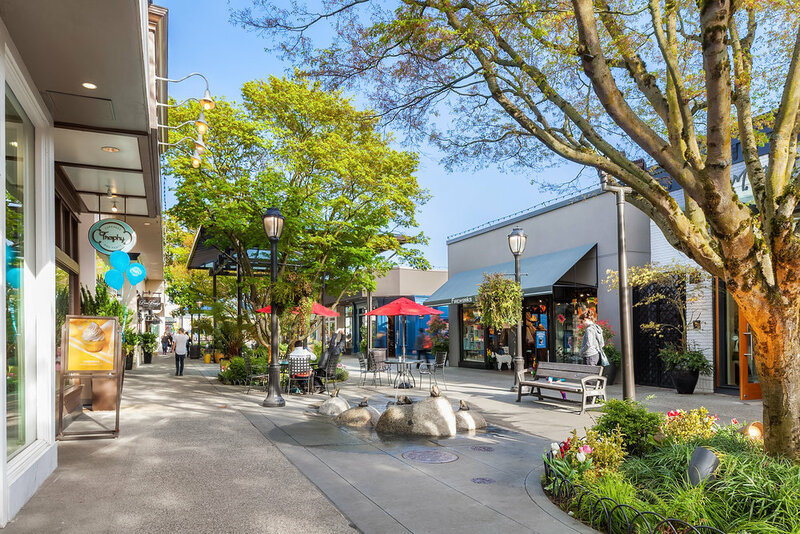 The main shopping hub is the U-Village outdoor mall which has plenty of big brands and entertainment for kids. 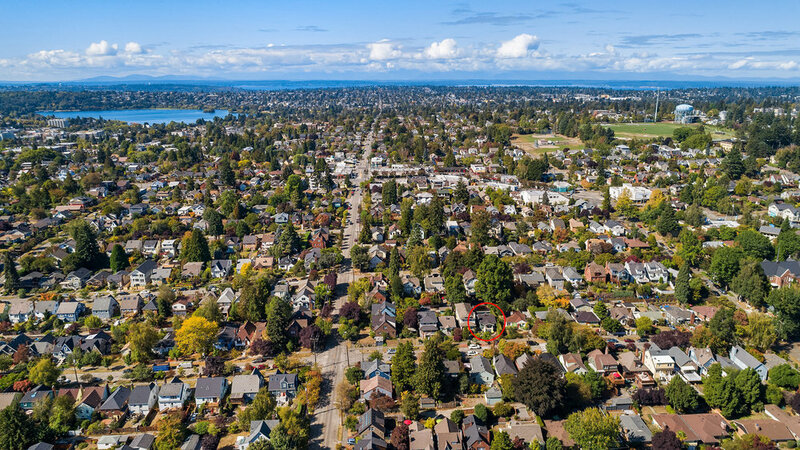 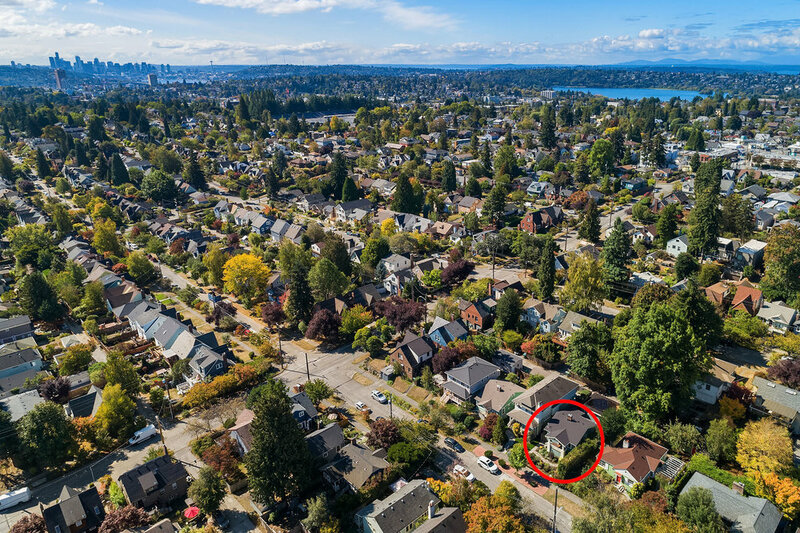 You can go for a run through the 50 acres (20 hectares) of Cowen-Ravenna Park or fire up one of its many grills for a barbecue. 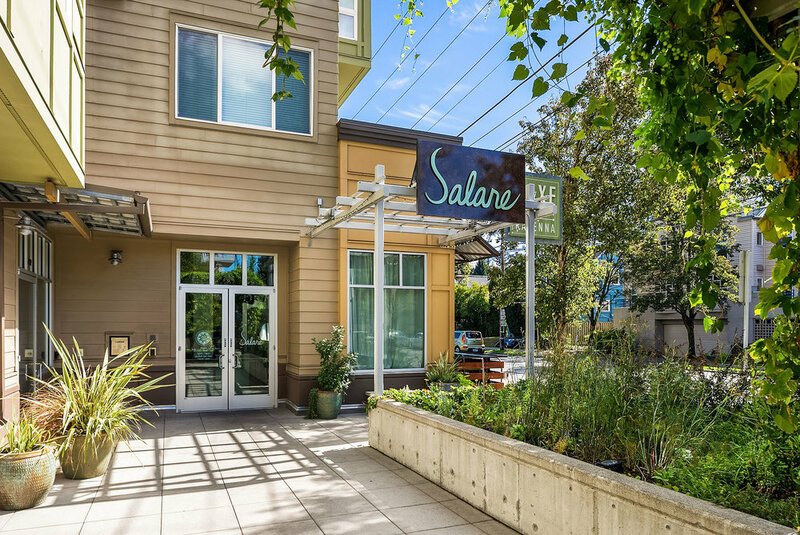 Wataru: 2400 NE 65th St. Salare: 2404 NE 65th St.